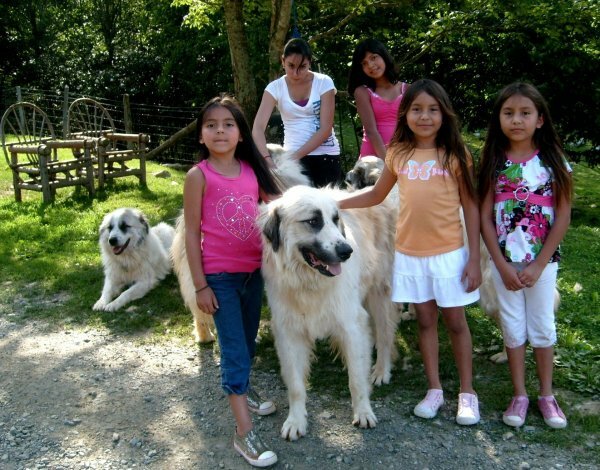 We really enjoyed the animals, especially your gentle giant Pyrenees! ← All the animals were so friendly. Loved the baby chicks and ducks.